Adding culinary steam to your lab environment. 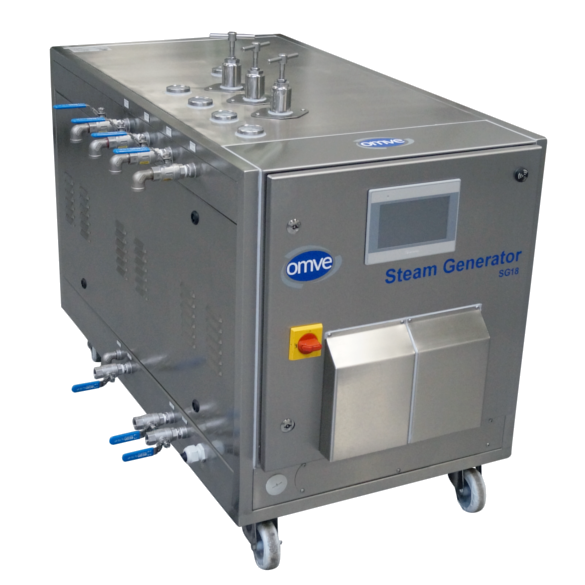 The SG18 is designed to generate culinary steam for your OMVE process equipment that requires steam supply, such as the HT220-DSI. 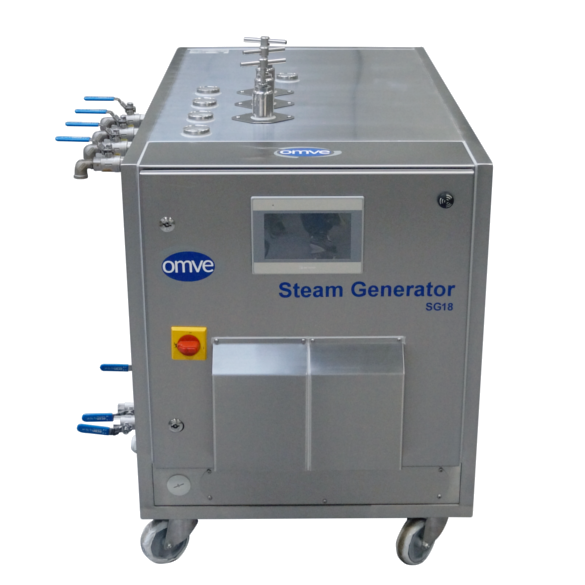 This equipment is ideal for research departments and labs that run using electricity, but operate specific equipment requiring steam. 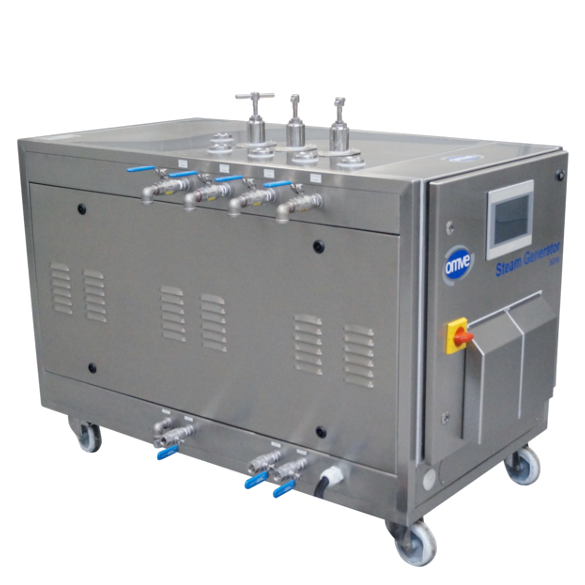 This unit is operated using a touchscreen, meaning you only need to set the required temperature and connect the steam generator to your water and electricity supply. The SG18 consists of a preliminary water tank and a steam chamber. 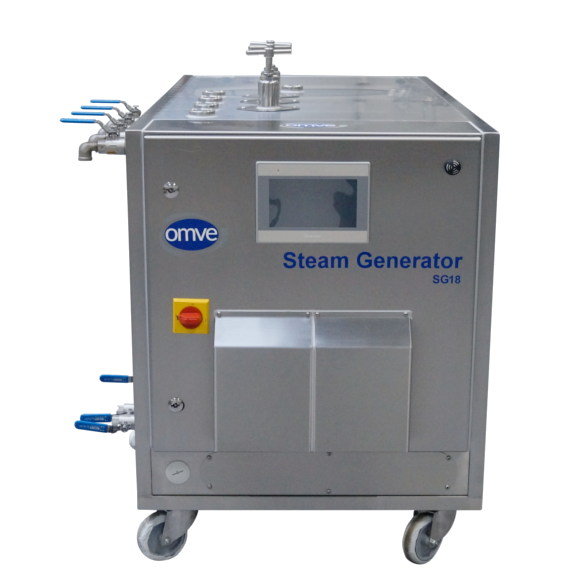 Steam is produced as soon as the tank is sufficiently filled with water.